You may have got bumped up as well. Sales rep. got me bumped to 2/1/2019. 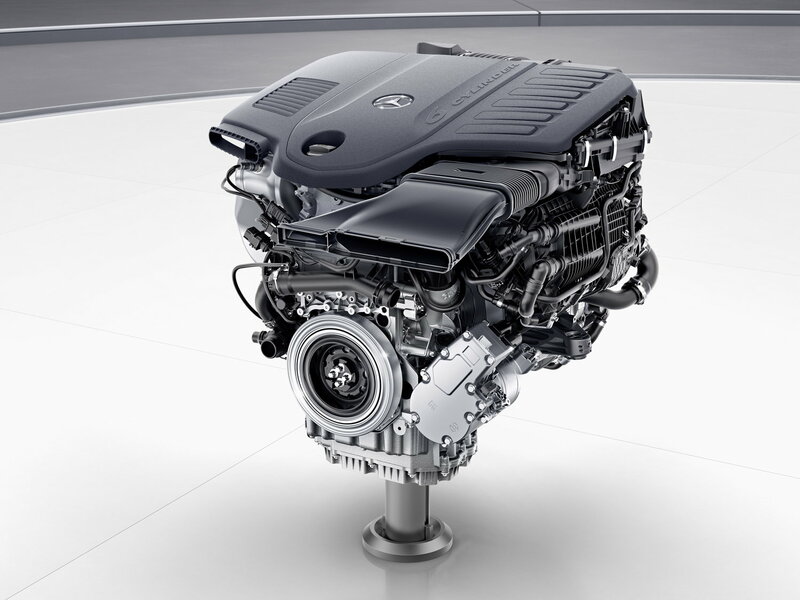 "Where the new Mercedes-Benz really rises above the competition, though, is in the area of body control. With the optional E-Active suspension providing individual control of each spring and damper, the GLE 450 remains remarkably flat and composed during brisk driving, even going so far as to negate the effects of pitch and dive during acceleration and braking through constant tweaking of the damping. Still, that’s not the end of it by any means. For those willing to option it, there’s also a so-called curve inclination function as part of an extended list of driving modes. 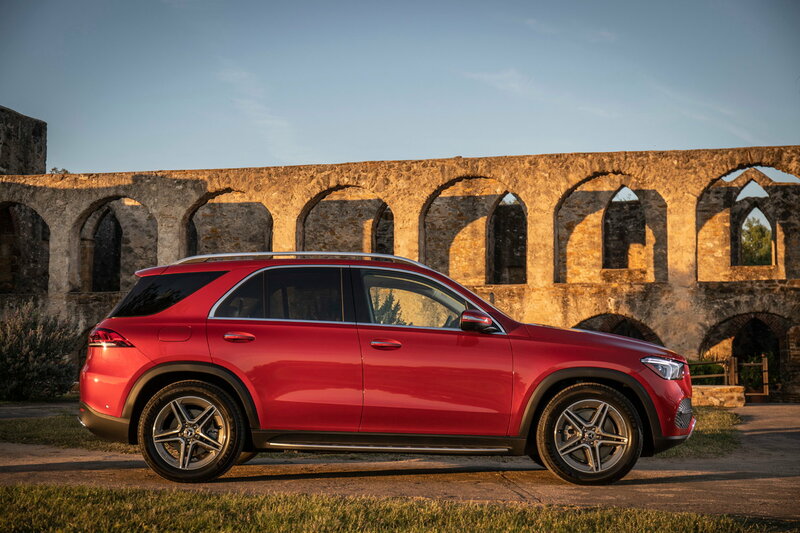 Activated through the infotainment monitor, it uses a stereo camera mounted within the windscreen to scan the road and the air springs to lean the GLE 450 into corners. The amount of lean can be controlled within three different settings, with the most extreme providing sportscar levels of cornering speed and a level of purchase more akin to a well sorted sporting estate than a high riding luxury SUV. You can confidently place it and maintain a brisk pace over winding back roads without any untoward tyre squealing drama or premature interruption from the stability control system, which only actives when it really needs to rather than well in advance of any given situation like that of old GLEs. Admittedly, it takes some while to become fully accustomed to the leaning effect, most notably upon turn-in which is a good deal sharper and more incisive than in the other driving modes, but with perseverance and the right road to exploit it you discover the GLE 450 4Matic delivers incredibly fluid handling traits that ensure its trick suspension will no doubt find its way on to other Mercedes-Benz models in the not-too-distant future. 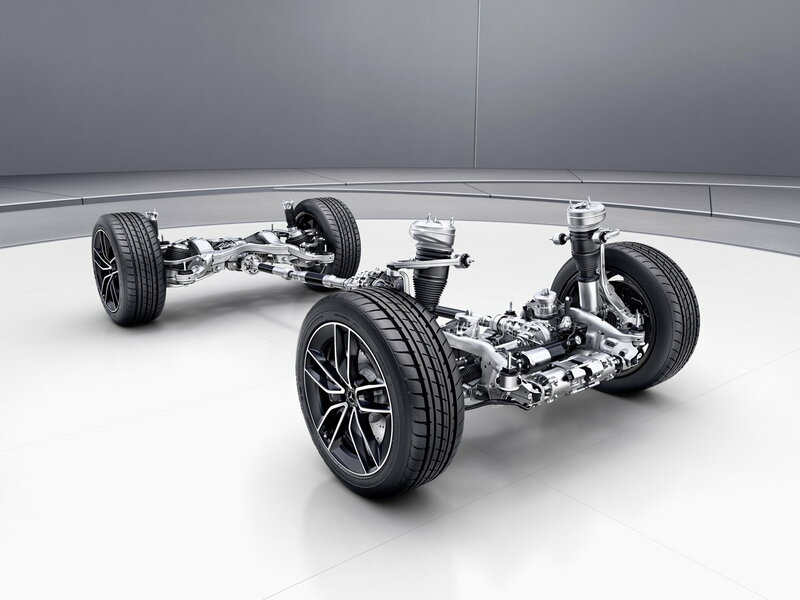 "GLE450 models can be equipped with a new semiactive suspension system called E-Active Body Control. It uses 48-volt pumps (one at each wheel) to provide hydraulic fluid pressure to actively move the suspension up and down individually, by up to 4.7 inches upward or 3.1 inches down from standard ride height. Mercedes has offered semiactive suspension like this before, but those systems used belt-driven pumps that were less effective and couldn't work on hybrid engines. Like other active antiroll systems, E-ABC is intended to keep the GLE as flat as possible at all times for improved handling, while also absorbing bumps more easily. 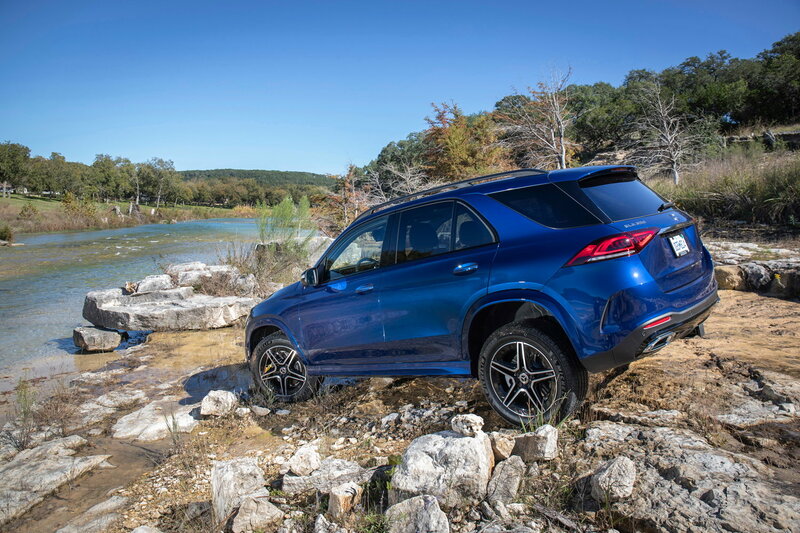 For party tricks, it can "bounce" the suspension up and down to help free a GLE stuck in sand or even "dance." And a menu in the off-road settings allows for you to individually adjust the ride height at each corner. It's meant for navigating rough terrain -- or, you know, posing the GLE at weird angles because you're a tad immature. Last edited by GregW / Oregon; 11-21-2018 at 02:24 PM. Dose any one have issue with white leather seat, like seat get blue from jeans, easy to notice scratches or dirt? thinking get 204A with H18. But from many videos, the white color leather with H35 ash wood trims looks great. Can’t speak to white but I’ve had two with tan leather that got blue from jeans and showed some dirt. In both cases they were fairly easy to clean but over time started looking a little off color. A good leather cleaner and treatment help. Some jeans seem to be better than others but it’s hard to determine by looking. Since the side bolsters aren’t white it might not be that much of an issue. The outside bolster that you slide over seemed to be where mine stained. I agree with Ron. I've owned two GL/GLS's with tan interiors and both became discolored due to jeans. I really like the look of the new Macchiato interior but it will show the dirt and your blue jeans will rub off. If you can live with those issues, go for it. Majors should be out soon. have yet to work my way through these reviews, do any show the third row in use? saw this note about the third row in the Overdrive review: " The third row of seats is really too low on the floor for adults, but enough kneeroom can be liberated for kids if the second row is moved forward to its middle position"
Last edited by bonboon; 11-21-2018 at 08:59 AM. Thanks guys, i guess i will stay with brown leather. 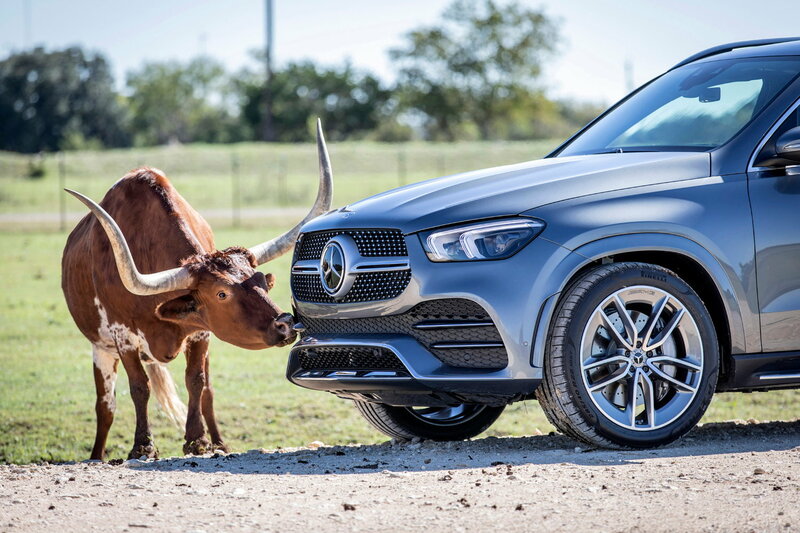 Huge new press release from Daimler!!! 93-page press release (European; short version, & starting @ p. 18 full version), 147 photos, 2 videos, etc. I have PDF'd the document and diagrams - see Attached. Last edited by GregW / Oregon; 11-21-2018 at 12:51 PM. Thanks - think I'm going with the H35 Brown Ash trim now. Greg, where is the link to the press release? If I tell you I have to kill you! Added at end of post. Additional links added to post #1150. I never had any vehicle with Head-up Display, is it worth it or just another gadget? 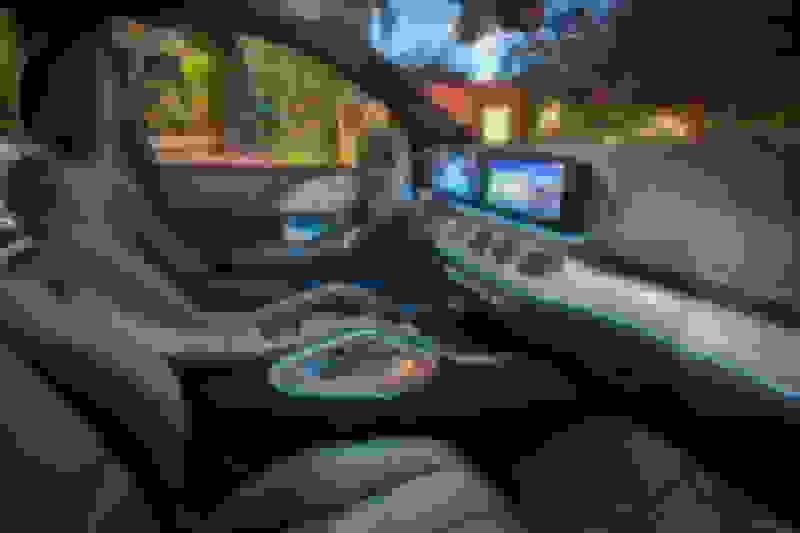 Does it get you distracted looking at it when driving? 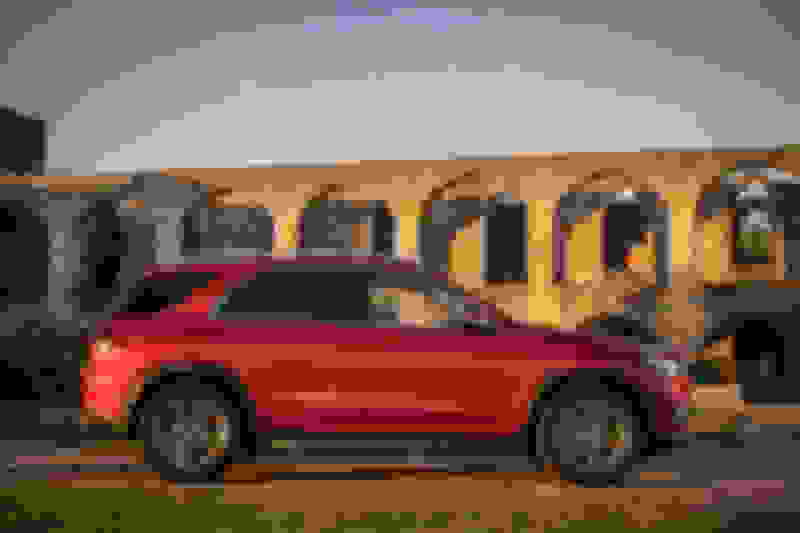 This is what Automobile Magazine has to say about the head-up display: "The GLE’s optional full-color head-up display, which Mercedes happily touts as the industry’s largest, is so big that it gets distracting." Where did you find a good picture? The pics I Googled don’t look much like the Konfigurator. See my post #1098. What was previously called Brown Ash is not necessarily the same. Thanks that’s darker, more Gray than the Internet photos. It looks like the image in the DOG though. I just checked a 2019 GLC build and they have a color called black Ash....I’m still wondering if the German pic was put on the US DOG in error.